Do music examiners account for nerves? Do music examiners account for nerves? Several readers have asked me this question recently. Everybody feels some kind of anxiety before an exam. It doesn’t really matter what type of test is being taken, it’s just the fear of being scrutinized. Some students deal with nerves better than others and the most effective way to cope is to be very well prepared. I have already written about performance anxiety several times on my blog as it is a hugely important topic and you can read my suggestions here. Examiners do bear in mind just how nerve wracking a music exam can be – they know that students are human and will make mistakes. However, they will only mark what they hear and are likely to comment if too many errors are made. It is worth remembering that even if you don’t play to your usual standard due to nerves, but have fulfilled the basic exam criteria and manage to play reasonably well, then you will pass. Candidates exhibit nerves in different ways; some will forget scales, others will restart one of their pieces. If the errors are fairly minor (and they generally are amongst most candidates) then very few marks will be lost and the overall result won’t be affected too much. It’s easy for candidates (especially adults) to magnify their errors whilst in the exam room. They let the odd mistake create worry and doubt in their minds. This negative thinking can affect the rest of the exam so it’s best not to dwell on past imperfections. 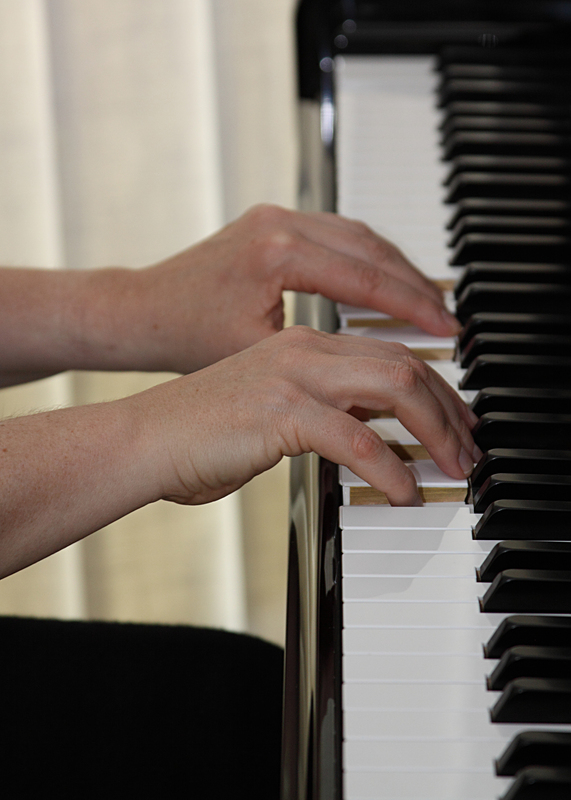 If you have prepared extremely well for you piano exam and have had several practice runs (to friends and family or maybe other pupils at your teacher’s practice) then you should feel confident. This is the only way to deal with pre exam worry. The examiner DOES want you to get a good mark so try to enter the exam with a really positive mindset and don’t let the odd wobbly moment undermine your ability. Remember most students do pass and you should be no exception. Good luck.